Be inspired by the colours of nature with this strand of Malachite Plain Rounds & give your creations a fresh and new look. 250cts Malachite Multi Shapes Cabochons Assortment. 190cts Malachite Multi Shape Cabochons Assortment. 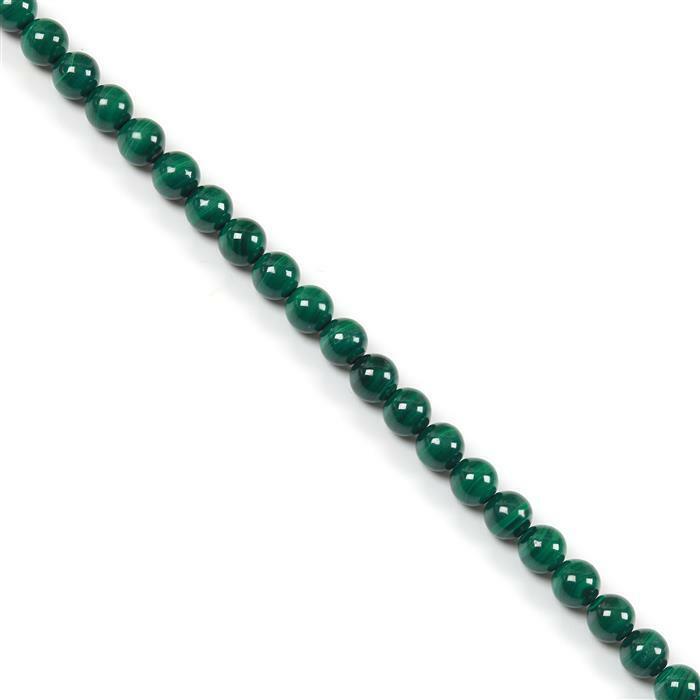 50cts Malachite Graduated Plain Rondelles Approx 2x1 to 5x3mm, 18cm Strand.